Leverage upon the right combination of business opportunities and growth through Dubai Studio City Business Set up! Dubai Business Services connects your business to the leading Dubai Free zones for experiencing rapid business growth and diverse opportunities, leading you to the road of success. 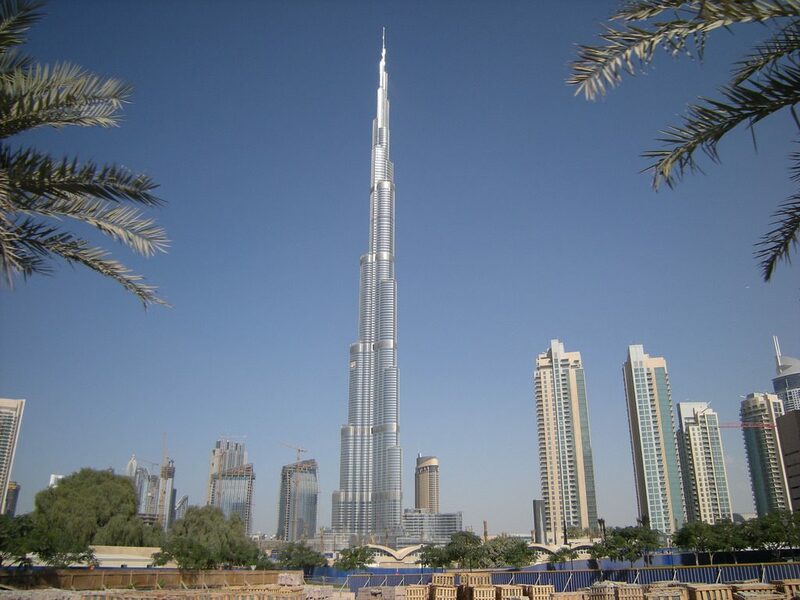 Why Dubai Studio City for Business Set up? If you want to apply for a business license in Dubai Studio City, Dubai Business Services, a leading Dubai business set up services provider, brings you specialized services for your Dubai Studio City business set up. From registration to office location, from immigration to license application, our expert team streamlines the entire business set up process and helps you initiate your business in Dubai Studio City smoothly. Dubai Studio City Business Set up Brings You All Amenities! Dubai Studio City is spread over 22 million sq. feet area, featuring pre-built studios, warehouses, sound stages, office spaces, workshops, latest satellite communication channels, stage areas and backlots. The region successfully caters the businesses offering services from broadcast to film production value chain like production and post-production services, ancillary services and recording studios. Dubai Studio City Business set up opportunity is especially attractive for businesses from these sectors: Production, Music, Broadcast and Entertainment. Dubai Technology & Media Free Zone Authority (DTMFZA) is the authority for the establishment and registration of companies in Dubai Studio City. Company incorporation in Dubai Studio City can be of two types; Limited liability Company and a Branch Company. Dubai Business Services works hand in hand with you to fulfill all the requirements and legal documentation to successfully complete your business license and company registration application, office location, and other stakeholders’ requirements. Give us a call today to set an instant appointment.